Strahd is a legendary vampire in Barovia, Ravenloft. On February 2 (Curse day) of each year, the town of Barovia celebrates with a festival of closed windows and feebly burning fires. During the ceremony, which begins just before the winter sunrise, Strahd emerges from Castle Ravenloft to contemplate his machinations. 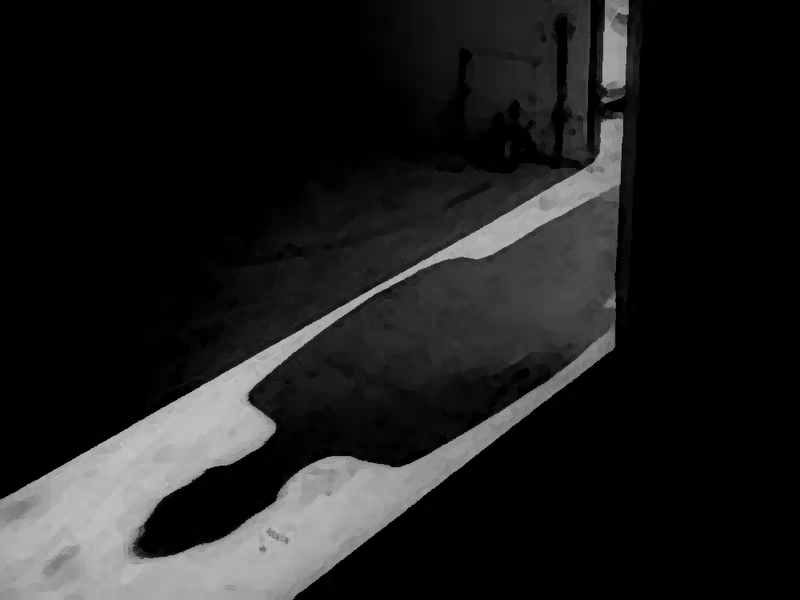 According to folklore, if Strahd sees his shadow and returns to the castle, he has predicted six more weeks until a terrible curse fills the land. If Strahd does not see his shadow, he has predicted an early end to winter. This prognostication is heavily relied upon by the people of Barovia who learned of the portents from the Vistani. With today being Groundhog Day, and the Curse of Strahd being released in six weeks, I thought some tongue & cheek was in order. This year Punxsutawney Phil emerged and did not see his shadow predicting an early spring. If he had seen his shadow then according to lore we would be in for six more weeks of winter. The actual Groundhog Day may find its roots in the Gaelic holiday of Imbolc ("IM-bulk"), also called (Saint) Brigid's Day. Many animals were observed to see if they would emerge from hibernation and herald the coming of spring. This certainly would be a good gauge even in a Dungeons & Dragons campaign. The waning of winter would be observed by most communities as a time of celebration in the realm. Surviving the cold months, and all the dark creatures that take advantage of it is great campaign material. What if anything have you done over the years to emulate this? With entire communities holed up inside their cottages it seems like a perfect area for opportunistic monsters. A great example is Grendel bursting into the Heorot during the epic poem Beowulf. Even though Grendel had different motivations the horror of some unspeakable thing haunting an isolated community is great stuff. 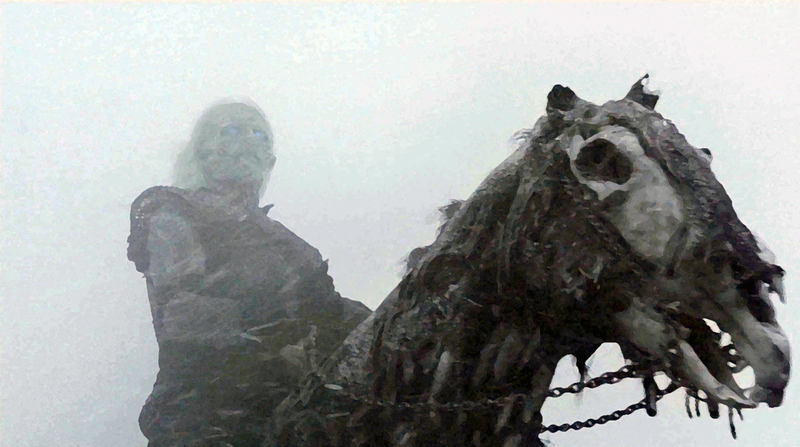 The undead are particularly unnerving when used with a winter backdrop. One of the entries in Tales from the Game Tavern #2, the Frozen Man, provides a good example. Anyone who has read or is a fan of the HBO series Game of Thrones is familiar with the White Walkers. The utter horror they add to the ongoing story is just fantastic. Having a recurring winter boogeyman that finally vanishes with the coming of spring can help bring your campaign to life. Do you have any traditions in your campaign world similar to this? If so what are they and do the players love to hate them?